Key appointments have been made to Nottingham Trent University as it drives forward its five-year plan to create the University of the Future. Steve Denton will become Chief Operating Officer and Registrar while Michael Carr will take up the post of Pro Vice-Chancellor (Employer and Economic Engagement), both next month. As Chief Operating Officer and Registrar, Steve Denton will lead the university's key business and operational services, governance arrangements and approach to policy formulation. He will formally join the university on 1 February. Steve is a law graduate from Lancaster University and started his working career in Local Government. He has held senior management roles at three universities, Thames Valley, Leeds Metropolitan and latterly the Institute of Education, University of London, where as Chief Operating Officer he had responsibility for all professional services, and led the merger of the IOE with University College London. Most recently he has been working as a consultant at the Higher Education Academy. He said: "It is a great honour to have been appointed to such an important role in this ambitious and exciting university. Good quality business and operational services underpin everything the university does. 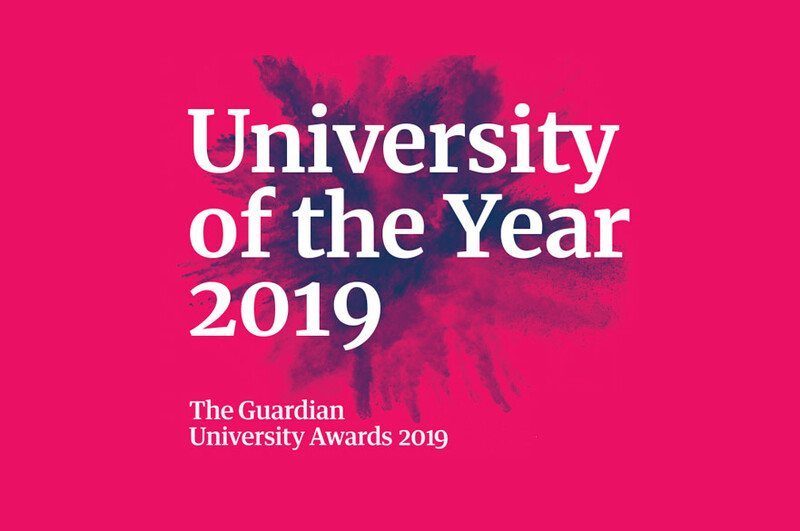 I look forward to working with colleagues in professional services to ensure we provide the best possible support to the academic endeavours of our colleagues and continue to provide our students with an excellent experience in their time at the university." As the university develops collaborations to enable it to further enhance the society within which it operates, the Pro Vice-Chancellor (Employer and Economic Engagement) will build relationships with a wide range of local, regional, national and international organisations. He will have responsibility for alumni relations, business development and student employability. Michael will join on 29 February. He is currently Director of the Greater Birmingham and Solihull Local Enterprise Partnership (GBSLEP), where he is overseeing the delivery of their strategic economic plan for the city region. Prior to joining the GBSLEP, Michael was Director of Business Engagement and Innovation Services at the University of Nottingham, with responsibility for developing partnerships with business, delivering their knowledge exchange strategy and leading their research commercialisation activities. Michael graduated from Brunel University with a first class degree in Mechanical Engineering and a Masters in Engineering. During his early career, he held a variety of commercial roles including Managing Director of Parema and Chief Executive of Medilink East Midlands. He was subsequently appointed Executive Director for Business Services at the East Midlands Development Agency (EMDA). He led the strategy development for EMDA’s business, innovation and skills agendas and delivered the associated investment portfolios, working closely with the region’s universities. Michael said: "I am delighted to be joining the Nottingham Trent University at this exciting time and look forward to playing a key role in delivering our Creating the University of the Future five-year strategy. The importance of effective engagement with our employer and economic partnership base has never been higher. Through this we will continue to enhance the quality of our teaching and research whilst enhancing the employment prospects of our graduates. 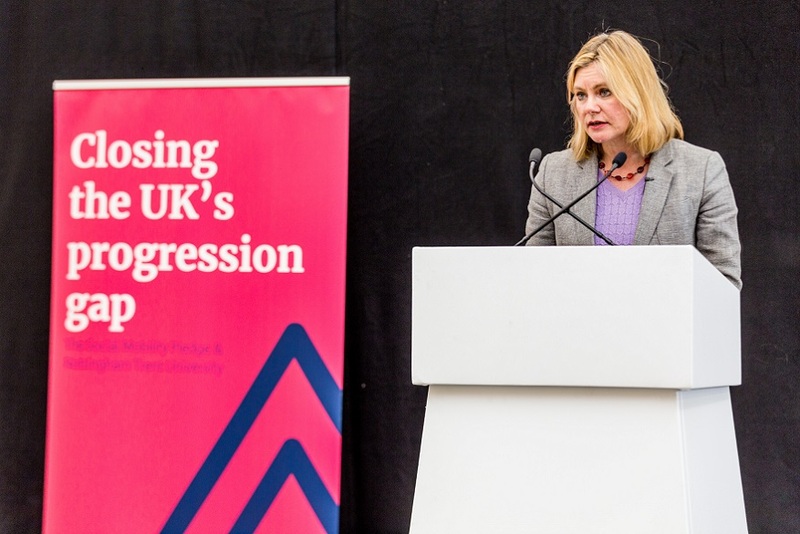 Our work will also allow the university to continue to play an important role in developing the economy of the Nottingham, the D2N2 Local Enterprise Partnership area and the wider Midlands Engine region." In welcoming them to the university, Vice-Chancellor Professor Edward Peck said: "I am delighted to welcome two such experienced and talented colleagues to the Executive Team of NTU. They will both make a major contribution to the successful implementation of our new strategy." Nottingham Trent University has launched its five-year strategic plan “Creating the University of the Future”. It has five main ambitions: Creating Opportunity, Valuing Ideas, Enriching Society, Connecting Globally and Empowering People.